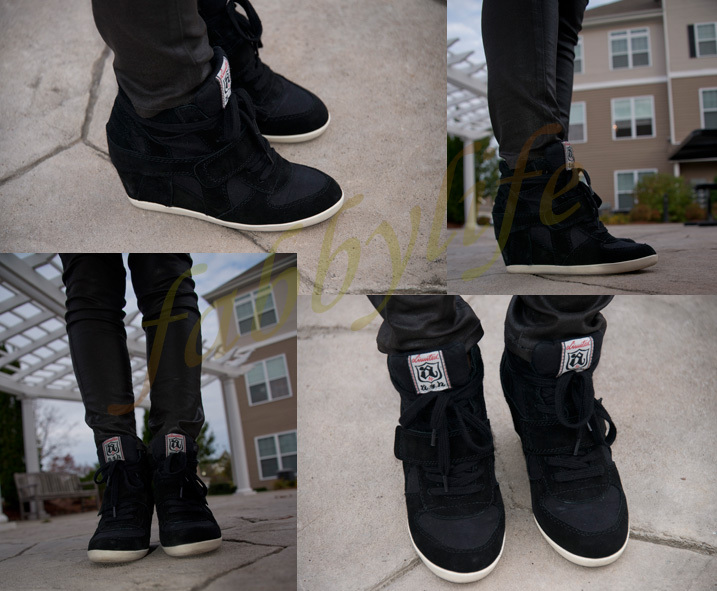 Welcome to FABBYLIFE: Ash wedge snearker: standing tall in sneakers! 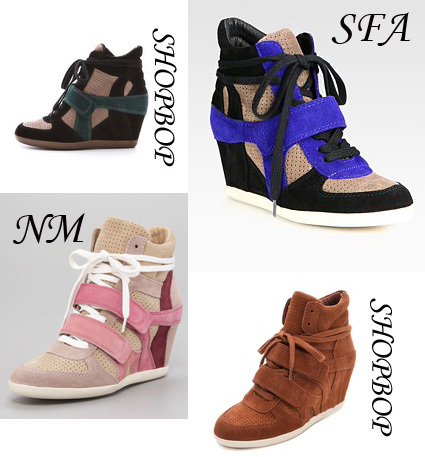 You Are Here: Home - fashion - Ash wedge snearker: standing tall in sneakers! Ash wedge snearker: standing tall in sneakers! My best wishes to everyone affected by super storm Sandy! Boston was not hit too hard this time, but several friends of mine are stuck at home without power till now! I hope everything get better soon! Early this week, my girlfriend introduced her wedge sneakers to me, very stylish and comfy! 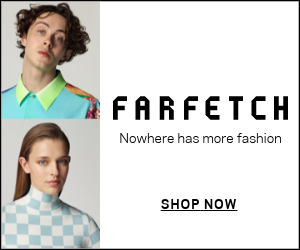 I immediately grabbed a pair from Neiman Marcus. As their name, they fell like sneakers, which allow you to walk or even run ALL DAY. Besides, you can stand tall in them! My girlfriend bought two pairs, black and dark camel, both of which are great choices! I am considering a second pair, color block? I wore them barefoot, and the cotton lining feels great! They are true to size. Thank you for your reading, and have a nice weekend!